So far, 2017 has been the year of large non-endemic brands investing in esports. And now one of the biggest names in technology has just entered the fray. Toshiba has partnered with Panda Global, an esports team with some of the top competitors in Super Smash Bros., Heartstone, and the fighting game community, the team announced today. 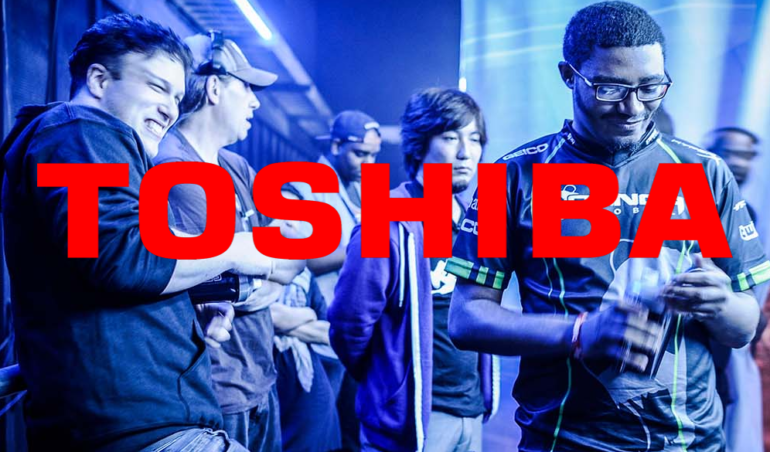 “Panda Global is proud to bring Toshiba into the esports space,” Panda Global CEO Alan Bunney said in a statement. Panda Global competitors will use products like the Toshiba-OCZ Series SSDs as a part of the deal, so you should expect to start seeing those appear in various player streams. Financial details haven’t been disclosed, but the sponsorship could be huge for Panda Global, which has established itself as a leader across multiple games. In Super Smash Bros. for Wii U, for example, the organization compiles bi-annual rankings that are considered the highest standard for tournament organizers. Technology companies were the earliest adopters of competitive gaming, and Toshiba joins long-time sponsors like Intel, Samsung, and Dell as the latest to showcase its products at the highest level of esports.